Still sticking with your New Year’s resolution? Healthy living is not just about changing your lifestyle – it can mean changing where you live. These homes all cater for your wellness, with amenities ranging from private swimming pools and state-of-the-art gyms to yoga studios and hammams. 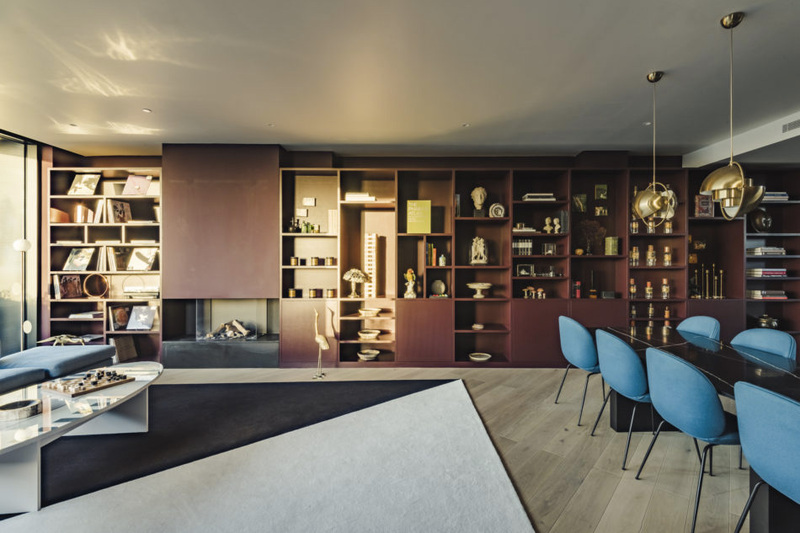 Practice AHMM designed this penthouse apartment in the recently converted BBC Television Centre complex in London’s White City. Fran Hickman honed its cheerful interiors which layer colours and light across the 2,214 sq ft property’s lateral floor plan. 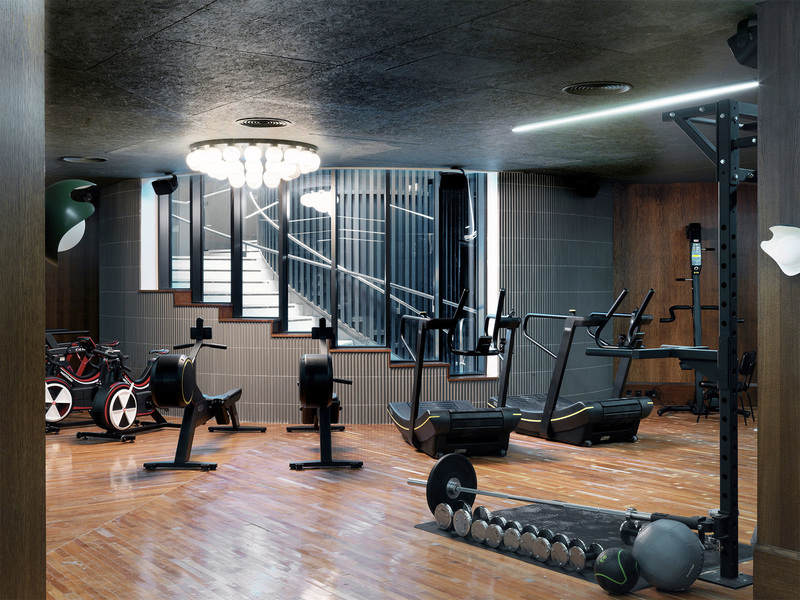 Residents of the Television Centre have access to the state-of-the-art Soho House gym (which includes saunas, swimming pool and spa) and a resident’s lounge. Blow out the cobwebs with a dose of fresh mountain air and a weekend on the slopes. 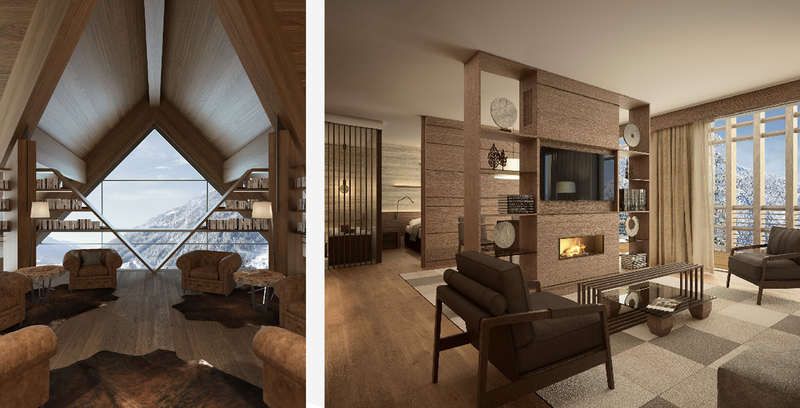 Chalet Sereno in Megeve combines traditional alpine living with a wellness bent. The French property is set over two floors, at the entrance to the village, and is serviced by an elevator. 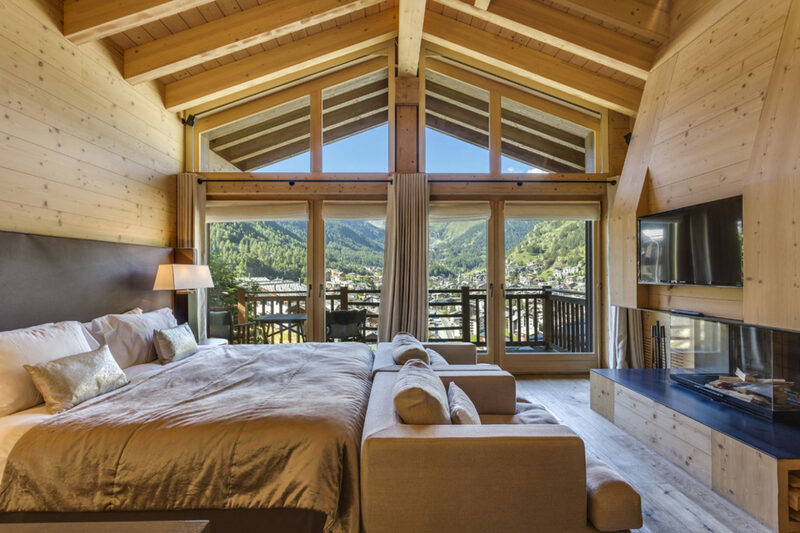 As well as six bedrooms, the mountain retreat has an outdoor sauna with panoramic views of Mont Blanc, as well as a jacuzzi and landscaped gardens – best viewed in summer months. 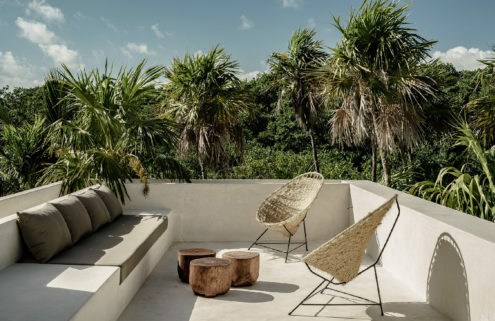 Oscar Niemeyer designed this Brazilian home, which is a pleasure pad with a healthy bent. 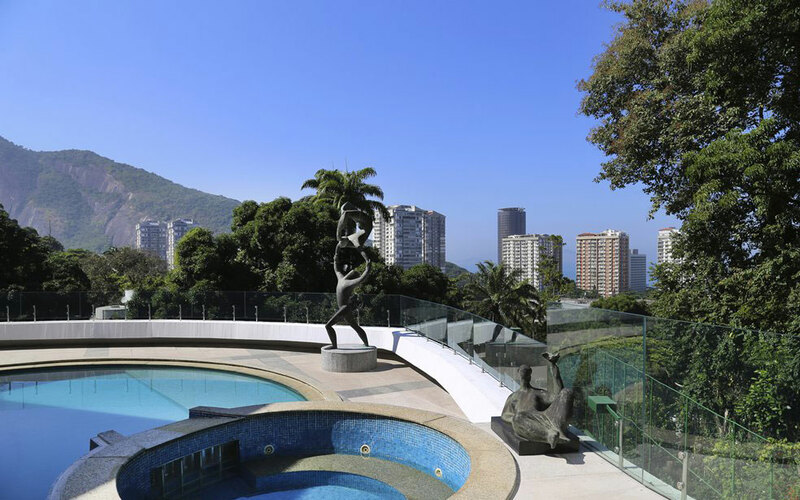 Entertainment facilities across the seven-bedroom villa in Rio’s São Conrado neighbourhood include a swimming pool, jacuzzi and gym, as well as dry and steam saunas. There’s also a tennis court, and a half basketball court, which could be turned into a squash court if you’re so inclined. What’s better for the soul than an abundance of light? 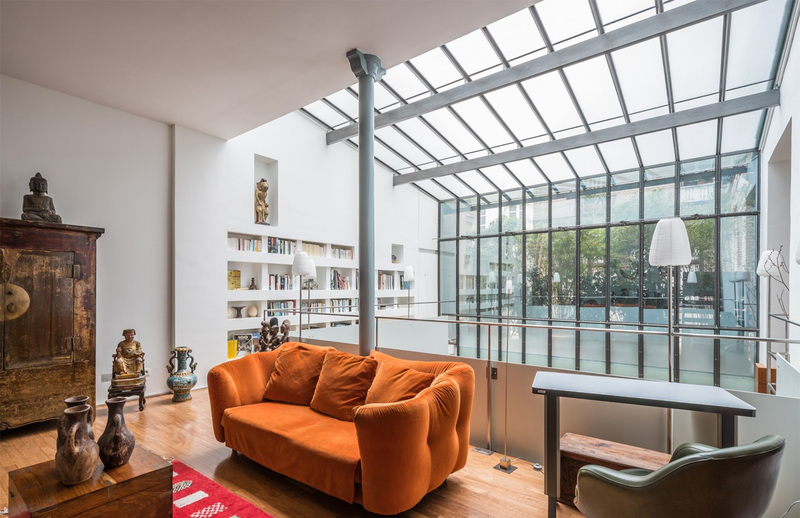 Its impact on mental wellbeing and physical health is well documented and this Parisian apartment near Marché Saint-Martin has it in spades. 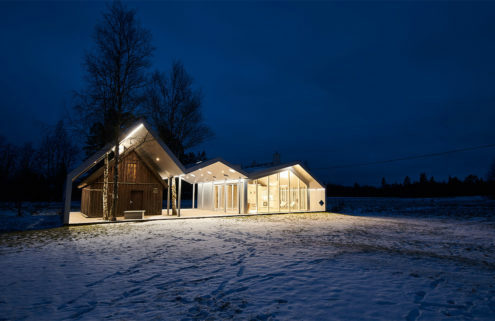 Formerly a wallpaper factory, the building has huge 7.3-metre-high glass ceilings that drench the living room and combined kitchen with sunlight. 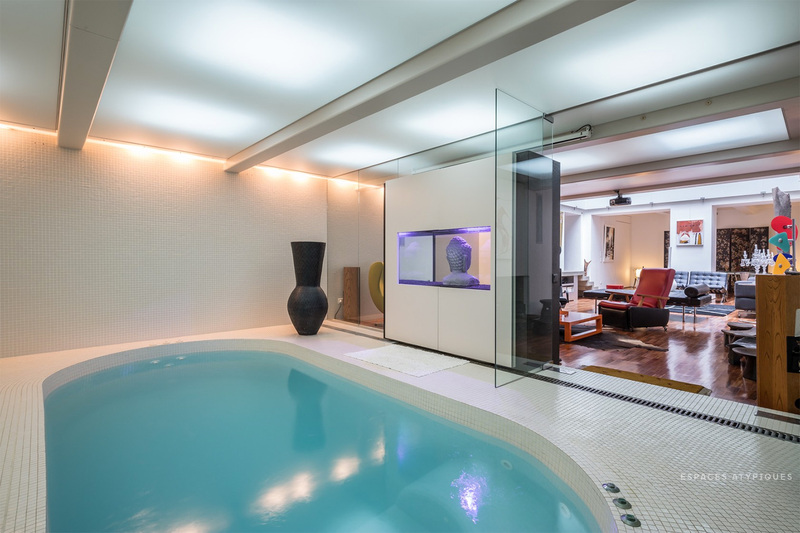 There’s a private lap-pool tucked off the lounge for a morning work-out as well as a jacuzzi, while the upper level – reached by a steel and glass staircase – houses a home gym and shower room. 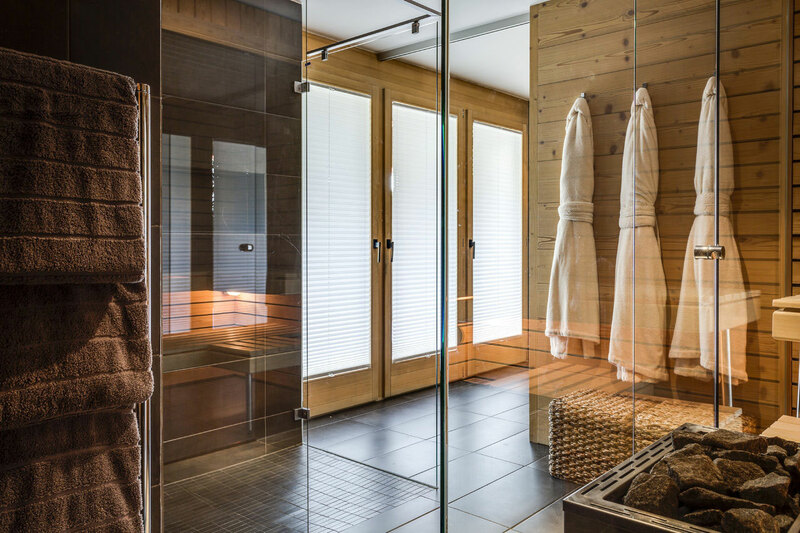 There’s a wellness area, sauna, jacuzzi and (our personal favourite) a massage room, for unwinding those tired muscles after a long day on the slopes. 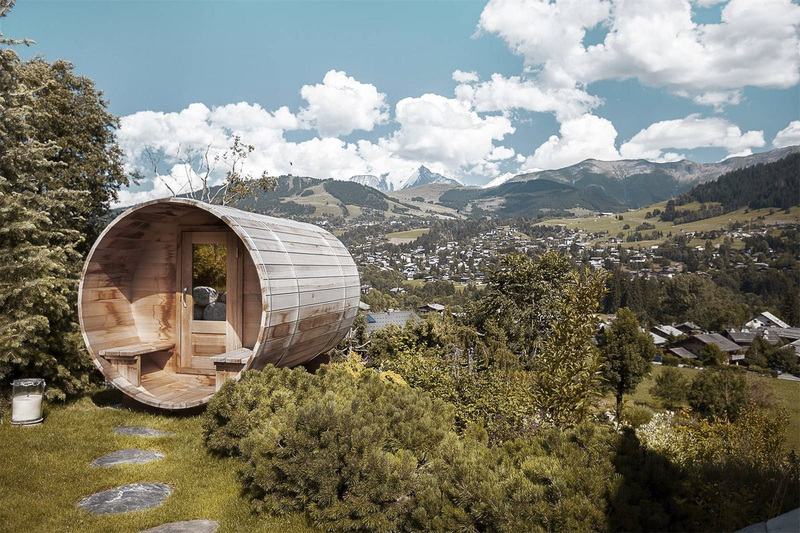 Mountain living is known for its health benefits but this new Dolomites retreat pushes that to the max. 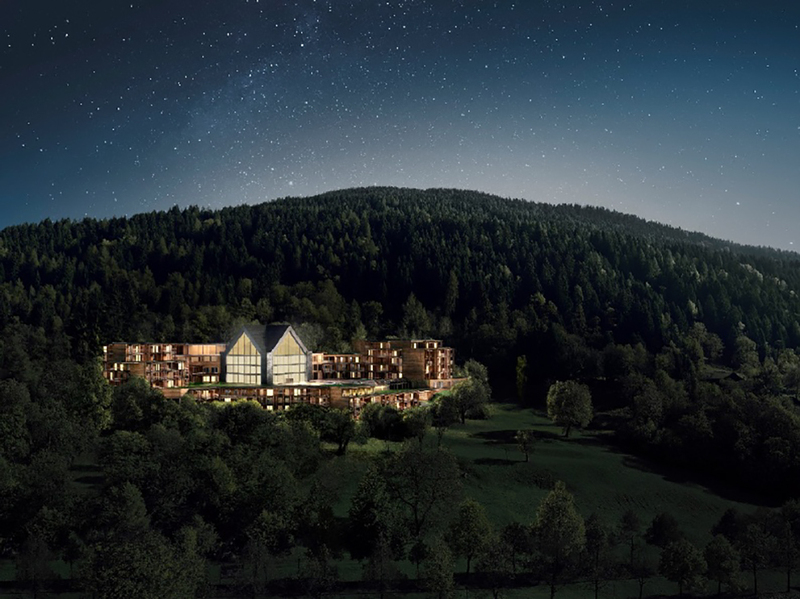 The mountain complex comprises 23 apartments and is set for construction this year. Natural stone, wood and huge windows create light interiors across the 3-4 bedroom mountain dwellings, while the amenities for the development include jacuzzis, swimming pools, spas, a gym, ski and bike rooms – and gourmet restaurants. Hoping to prop up a different kind of barre in 2019? 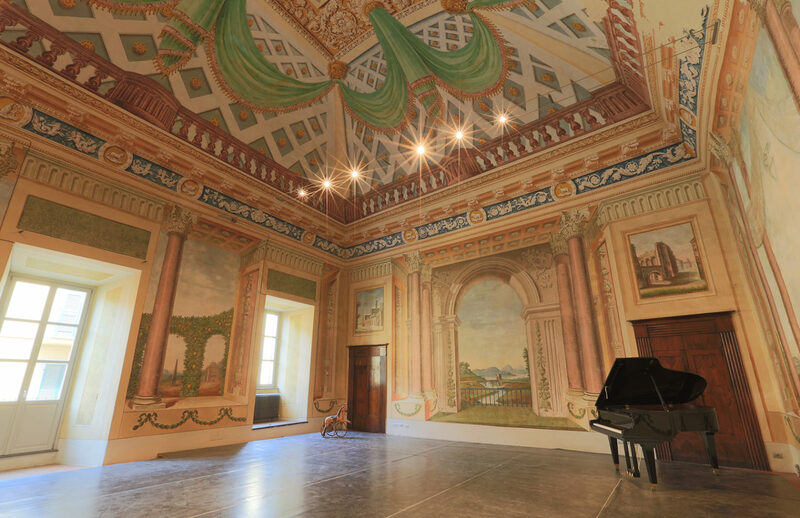 There’s plenty of space to practice your pirouettes inside this frescoed Orvieto apartment, which is currently run as a dance and yoga studio. 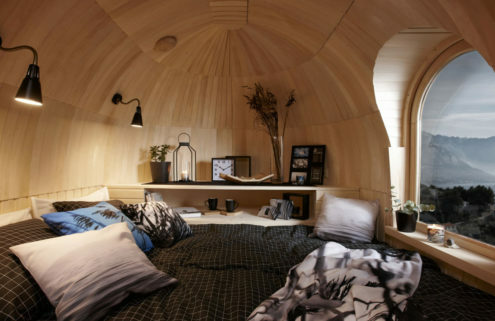 Its voluminous rooms feature painted ceilings and walls, as well as carved wooden doors and tiled floors. But the show-stopper is its double height reception room, which is decked in pastoral friezes.